While travelling on one of our African Safari Tours we recommend taking along a minimum 300 mm telephoto lens to ensure the best photography. 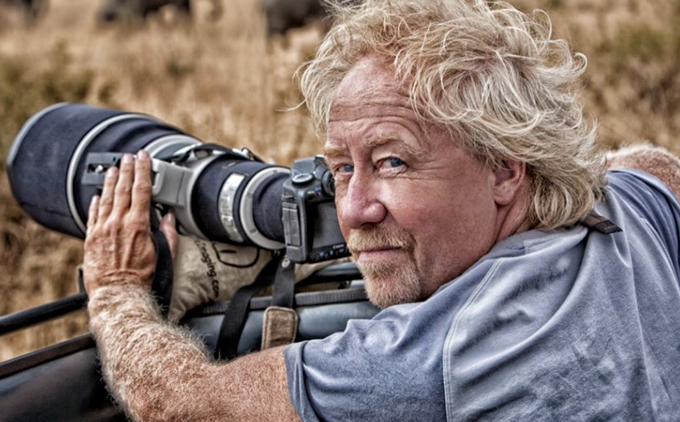 A zoom lens such as the Canon EF 100-400mm offers the best flexibility allowing for great photos whether or not that lion is 10 feet or 100 feet away. But, why spend $1,500 or more on a lens for a once in a lifetime trip when you can rent one for a fraction of the cost. See our safari photo recommendation section for more information. 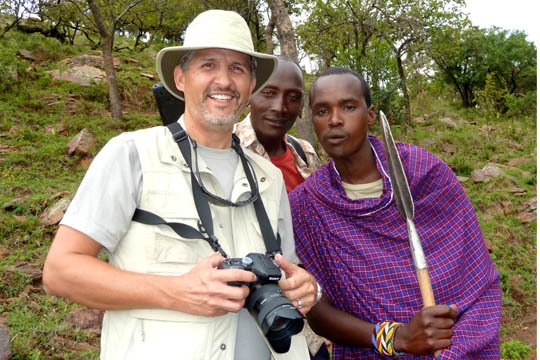 A special thanks to Ted William for sending in this beautiful african safari photo taken on January 21, 2012 in Tanzania, East Africa. 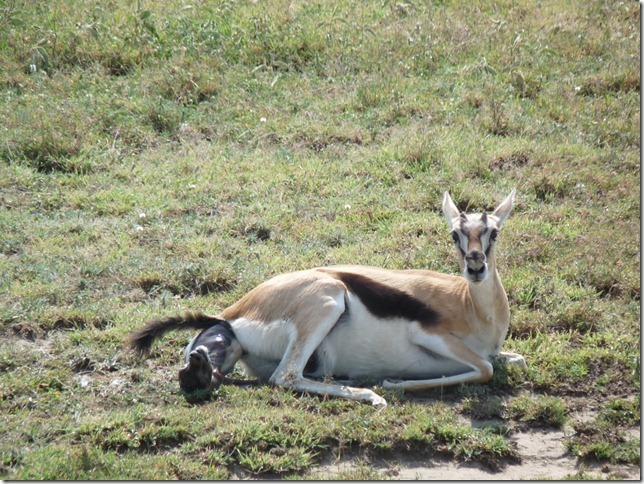 The photo shows a Thomson’s Gazelle giving birth, which is a very dangerous time for mother and baby.